Tony began his working like as a diesel mechanic for Mack, Hino and MAN ERF trucks. In the early 1990s Tony started to specialise in braking and the installation of ABS systems, before shifting to Transpecs NZ in 1999 as Braking Product Manager and working as a heavy vehicle brake certifier. This involved the design, calculation and certification of braking systems for all heavy vehicles. 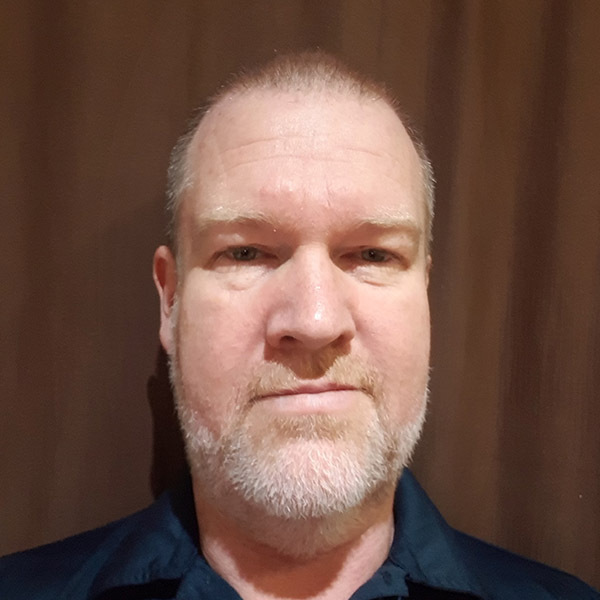 In 2007, Tony began his current role of Application Engineering Manager at WABCO Australia, responsible for brake and suspension control systems and ADAS, as well as training of production and service arms for vehicle and component manufacturers in Australia and New Zealand. Tony is involved in the support of bus and trailer manufacturers in Asia, and has just returned from introducing the Tailguard system to Thailand, Singapore and China.